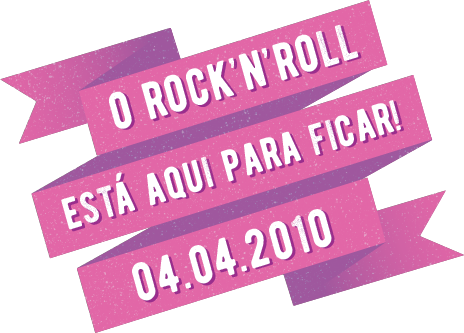 Conheci esta banda em Abril de 2011 de uma forma um tanto inusitada. Eu estava assistindo a Vh1 e durante os comerciais apareceu uma vinheta com uma música que me chamou atenção imediatamente, a primeira impressão que tive foi que era alguma música do "Artic Monkeys", mas estava completamente errada. Então depois de uma incansável busca no Google finalmente encontrei a banda Paper Hotel. 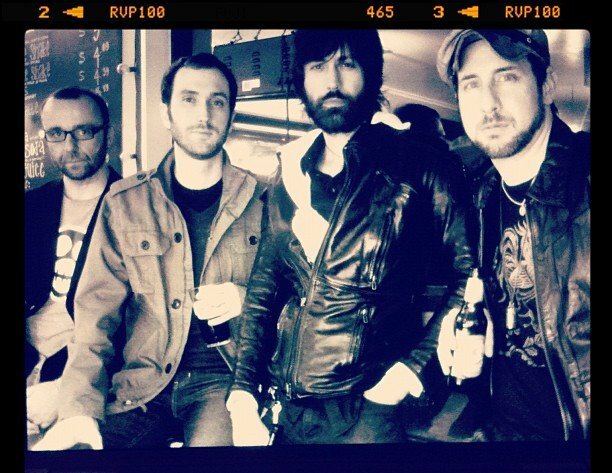 A banda é da cidade de Austin no Texas e tem na sua formação Rion Archer (vocal), Mark Jorgenson (guitarra), Mark Son (bateria) e Phil Brasenell (baixo). O Texas sempre lançou excelentes bandas, podemos citar Pantera, The Mars Volta e os lendários barbudos do ZZ Top, então pode imaginar que Paper Hotel vai deixar sua marca também. Eles lançaram o primeiro EP intitulado "Hearts And Spades" em agosto de 2010 com 4 músicas que exalam rock'n'roll, são músicas bem intensas e com riffs de guitarra bem trabalhados, ou seja, um hard-rock de ótima qualidade. A canção que eu procurava na época chama-se "Golddigger" e inclusive ganhou um vídeo-clipe. Em 2011 o quarteto texano lançou mais um EP intitulado "Turn of Phrase" com "Golddigger" e "The Garden" do primeiro álbum e mais 3 faixas novas. Conversamos com banda sobre o primeiro álbum, comparação com Artic Monkeys e sobre o que o futuro reserva para o hard-rock, confiram! FRS. 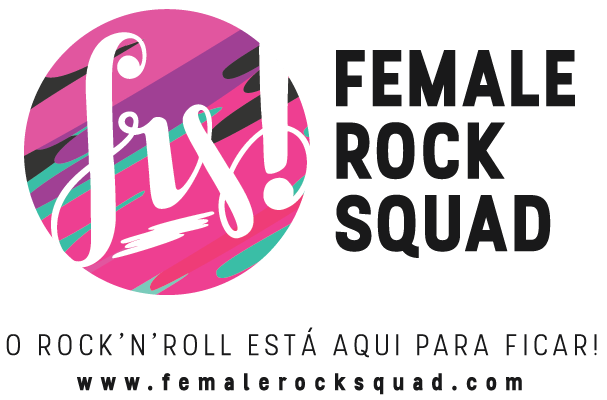 Quando e como a banda começou? E como é que surgiu com o nome de "Paper Hotel"? Rion: Mark Jorgenson e eu (Rion Archer) estávamos em uma banda anterior juntos e decidimos continuar a parceria musical. Assim, em 2009, me mudei de volta para os EUA para Austin (Texas) para que pudéssemos começar a escrever e gravar novamente. Não foi até o verão de 2010 que fomos para o estúdio para gravar um punhado de canções, duas das quais foram "Golddigger" e "Garden". Nós estávamos procurando para preencher a outros pontos na banda quando dois de nossos companheiros da antiga banda , Marcos Filho e Phil Brasenell, ouvi dizer que tínhamos vindo a trabalhar juntos novamente e ouviu algumas das canções e decidiu que eles estavam muito interessados ​​em aderir o projeto. Na medida em que 'Hotel Paper "o nome, é uma referência a uma canção de Leonard Cohen. FRS. Você considera "Paper Hotel" como uma banda underground? Quais são as principais influências para a banda? Mark Eu não tenho certeza de que 'underground', o termo tem qualquer conotação real estes dias, como uma banda underground teria que estar realmente em uma ilha deserta, ou no espaço sideral. Tudo está na internet para distribuição gratuita, e as gravadoras indies não são indie mais, eles são mainstream. Bandas só podem ganhar dinheiro por meio de licenciamento, que às vezes pode ser visto como vender para fora, mas, infelizmente, essa é a forma como a indústria é, devido à pirataria desenfreada. Rion: Quanto influências, poderíamos continuar listando sem parar, mas alguns são os Beatles, os Rolling Stones, The Stooges, Ramones, Black Keys, Radiohead, os Arctic Monkeys, White Stripes, The Dead Weather ... a lista é muito longa. FRS. Eu tenho que admitir que a primeira vez que eu escutei "Golddigger" Eu pensei que eu estava ouvindo Artic Monkeys, mas ainda melhor! A banda se incomoda com a comparação? Rion: Eu acho que acabamos de chegar à conclusão de que não seremos capazes de escapar da comparação, que há bandas piores para ser comparado a ... Realmente não importa, desde que nós amamos o que fazemos. FRS. Eu conheci a banda enquanto assistia a um comercial da Vh1 Brasil. Vocês já pensaram que a sua música chegaria a outros países tão rapidamente? Rion: Nós não tínhamos idéia de que iriamos receber esse tipo de exposição, ou que tantas pessoas realmente iram gostar do que estamos fazendo. Isto nos fez repensar onde podemos estar em turnê no próximo ano. FRS. Quanto tempo você levou para gravar "Heart And Spades"? Rion: Primeiro, devemos mencionar que "Hearts and Spades" foi só um título de trabalho para o EP que agora temos, que é chamado de "Turn of Phrase". Levamos cerca de 8 dias de gravação, vários meses economizando dinheiro, e horas e horas trabalhando nelas na sala de estúdio. FRS. Você tem agora e vídeo oficial para a música "Golddiger", quais são os planos futuros da banda? Rion: Com alguma sorte, vamos encontrar uma casa em uma gravadora decente no próximo ano, fazer um outro vídeo da música para apoiar o registro, sair em turnê e começar a gravar um álbum completo. I came across this band in April 2011 in a very unexpected way. I was watching VH1 and during the commercials appeared a vignette of a song that caught my attention immediately, the first impression I was that it was a song of "Arctic Monkeys", but I was completely mistaken. So after an unstoppable search on Google I finally found the band Paper Hotel. The band is from the city of Austin, Texas and has in its formation Rion Archer (vocals), Mark Jorgenson (guitar), Mark Son (drums) and Phil Brasenell (bass). Texas has always brought out remarkable bands like Pantera, The Mars Volta and the bearded men from ZZ Top, so you may be sure that Paper Hotel is going to leave a mark in the industry too. They released their first EP titled"Hearts And Spades" in August 2010 with four songs that exude pure rock'n'roll, the songs are very intense and got well-crafted guitar riffs, it means, a hard-rock of excellent quality. The song I was looking for at the time is called "Golddigger" and there's a video clip produced by Nick Yedinak and Jon Ray and directed by Jeff Ray. FRS. When and how did the band start? And how did you come up with the name "Paper Hotel"? RION: Mark Jorgenson and I (Rion Archer) were in a previous band together and had decided to continue our musical partnership. So in 2009, I moved back to the U.S. to Austin Texas so that we could start writing and recording again. It wasn't until the summer of 2010 that we went into the studio to record a handful of songs, two of which were Golddigger and the Garden. We were looking to fill the other spots in the band when a couple of our old band mates, Mark Son and Phil Brasenell, heard that we had been working together again and listened to some of the songs and decided that they were very interested in joining the project. As far as the name 'Paper Hotel', it's a reference to a Leonard Cohen song. FRS. Do you consider "Paper Hotel" as a underground band? Which are the main influences for the band? MARK: I'm not sure that the term 'underground' has any real connotation these days, as an underground band would have to truly be on a desert island, or in outer space. Everything is on the internet for free distribution, and indie labels aren't indie anymore, they're mainstream. Bands can only make money by licensing which sometimes can be viewed as selling out, but unfortunately, that's the way the industry is—due to rampant piracy. RION: As far as influences, we could go on forever, but some are the Beatles, the Rolling Stones, the Stooges, the Ramones, the Black Keys, Radiohead, the Arctic Monkeys, the White Stripes, the Dead Weather... the list is very long. FRS. I have to admit that the very first time I listened to "Golddigger" I thought I was listening to Artic Monkeys, but even better! Does the band mind the comparison? RION: I think we've just come to the conclusion that we won't be able to escape the comparison, that there are worse bands to be compared to… It doesn't really matter as long as we love what we do. FRS. I knew the band while watching a commercial of Vh1 Brazil. Have you ever thought your music reaching other countries so fast? RION: We had no idea that we would get that sort of exposure, or that so many people would really like what we are doing. It's made us rethink where we may be touring this next year. FRS. How long did it take you to record "Heart And Spades"? RION: First, we should mention that "Hearts and Spades" was just a working title for the EP we now have, which is called "Turn of Phrase". It took us about 8 days of actual recording, several months of saving up money, and hours and hours working on them in the practice room. FRS. You have now and official video for the song "Golddiger", which are the future plans of the band? RION: With any luck we'll find a home on a decent record label this next year, make another music video to support the record, go on tour and start recording a full length album.